Get competitive quotes on outdoor advertising in Hamilton! Located on the west end of Lake Ontario, Hamilton serves as a top spot for outdoor advertising. Take advantage of the booming Tim Hortons Field with a billboard near Barton Street. Or, target history lovers with an ad near the famous Canadian Warplane Heritage Museum and impressive Art Gallery of Hamilton. 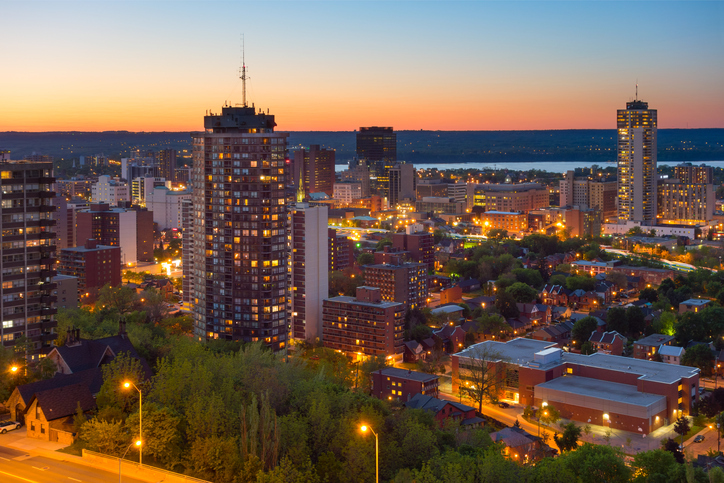 With the nearby McMaster University and Bayfront Park, you can be sure that your campaign will reach a wide audience and drive action toward your business. Whether you’re looking to make your mark on the city with billboard and transit advertising, or taking your campaign citywide with bus advertising, you’ll find the most effective ad space with BillboardsIn. Click an ad format below to learn more. You can also begin by checking out BillboardsIn’s comprehensive database of OOH advertising options to get started.